TDA Pary On Paper • Custom Invitations, Announcements, Party Decor. 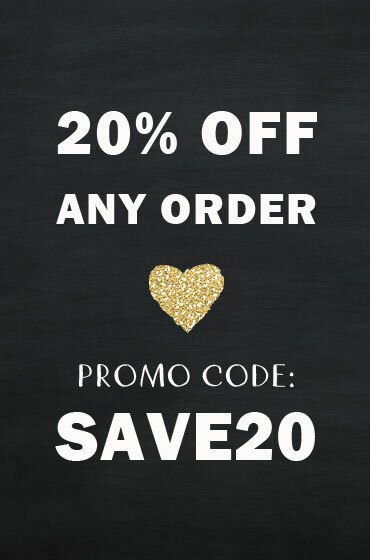 We are excited to be a part of your special event! 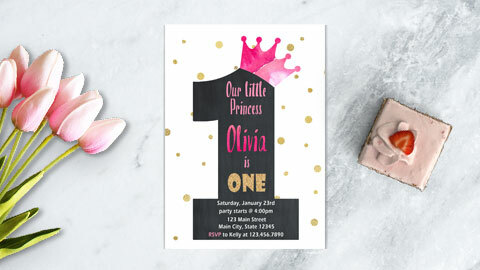 From personalized custom invitations, announcements and stationery to party decor, we have everything you need to bring your party to life. 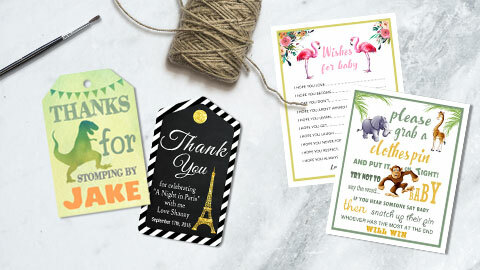 All of the designs created in the studio are printable files that can help you plan and personalize your celebration from start to finish. Browse through the shop and check out our designs and if you don’t see what you are looking for put our design skills to the test and let us bring your vision to life. Whether you are celebrating a birthday, graduation, your big day or the arrival of your new baby, we are here to help you. Choose one of our beautiful ready-made designs or start from scratch. 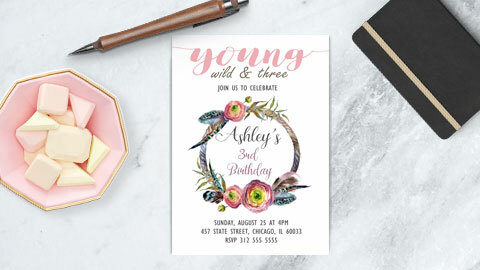 Our custom design services can help you create a truly unique invitation.